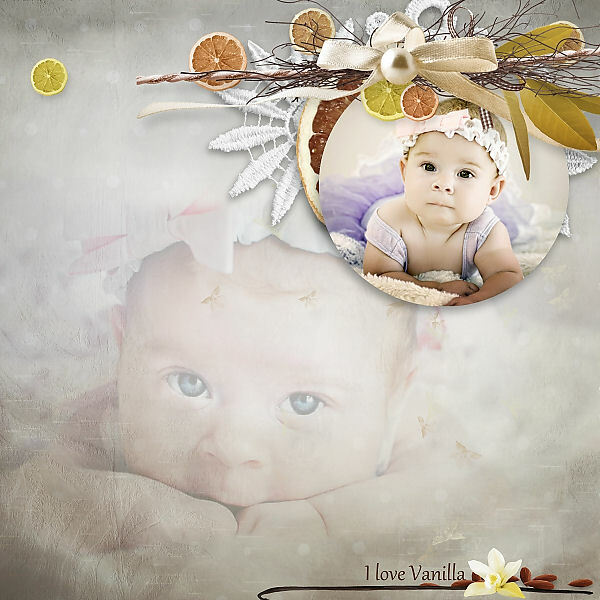 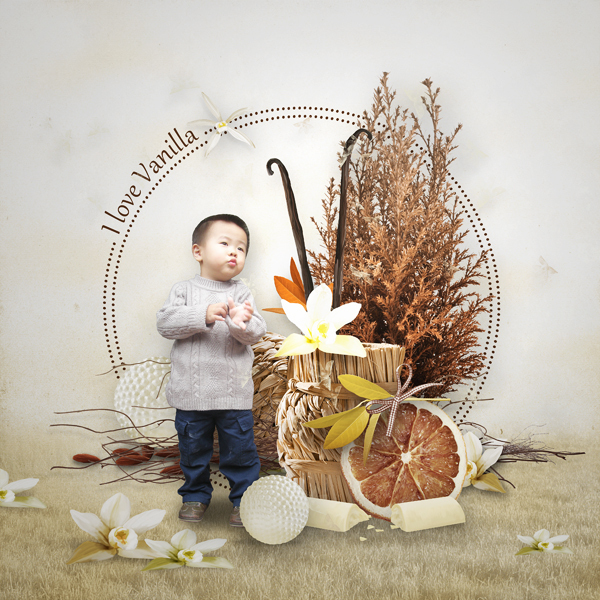 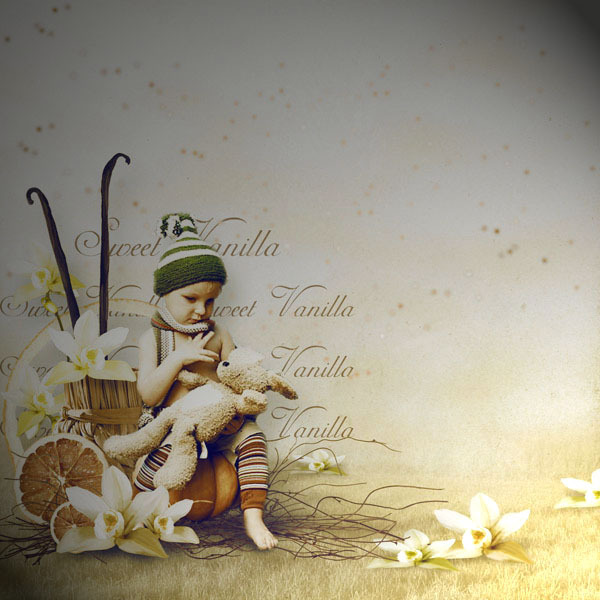 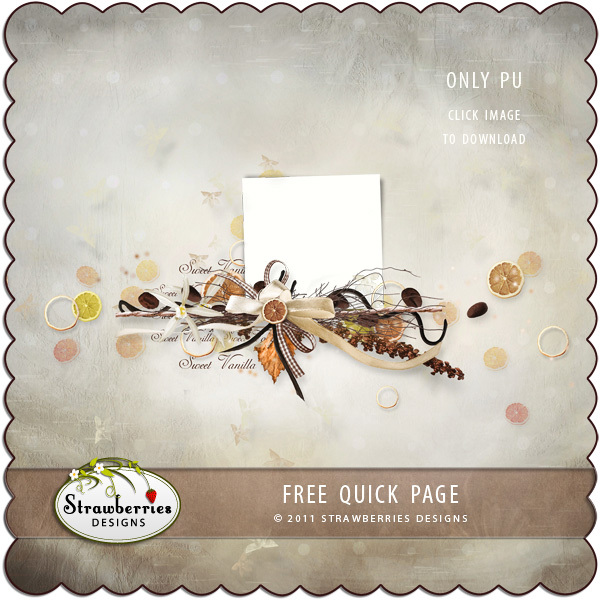 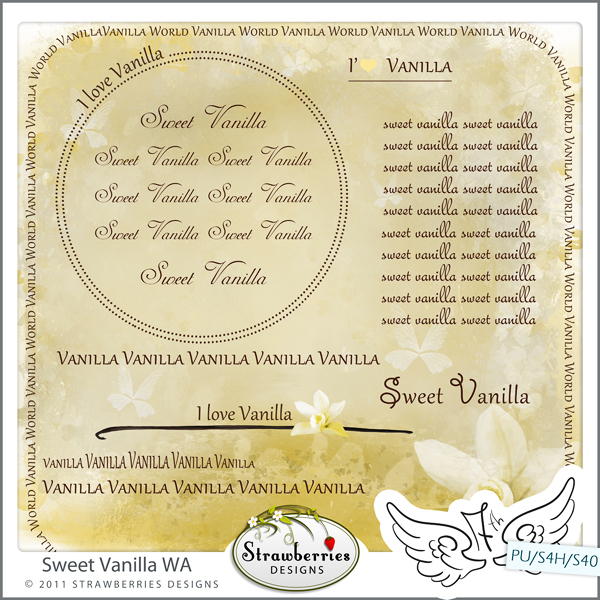 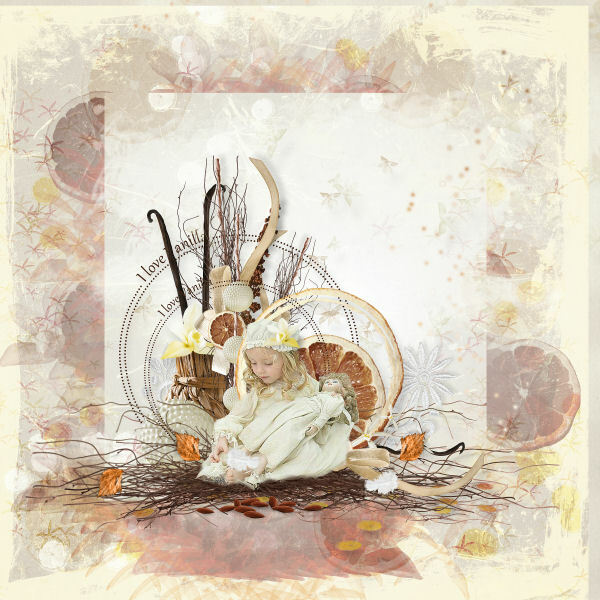 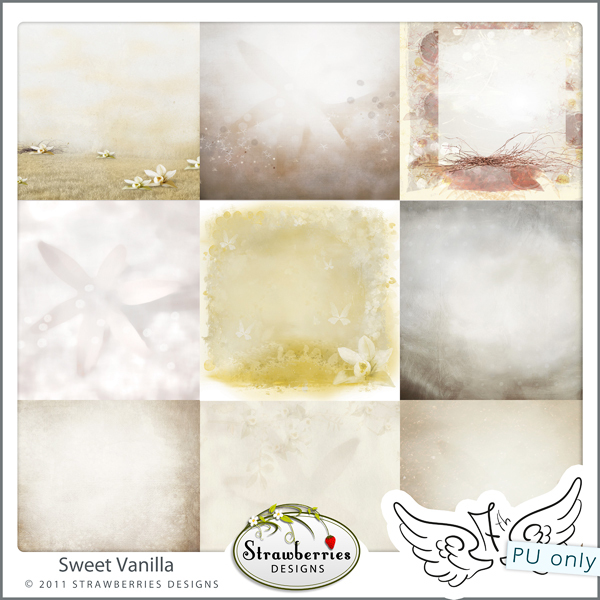 my new Digi Scrapbooking kit Sweet Vanilla. 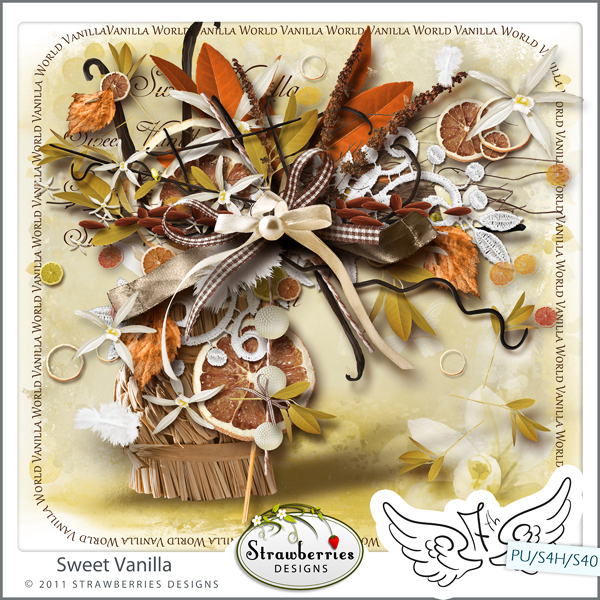 Because I am a guest in 7th Heaven you can find this kit only there exclusively. 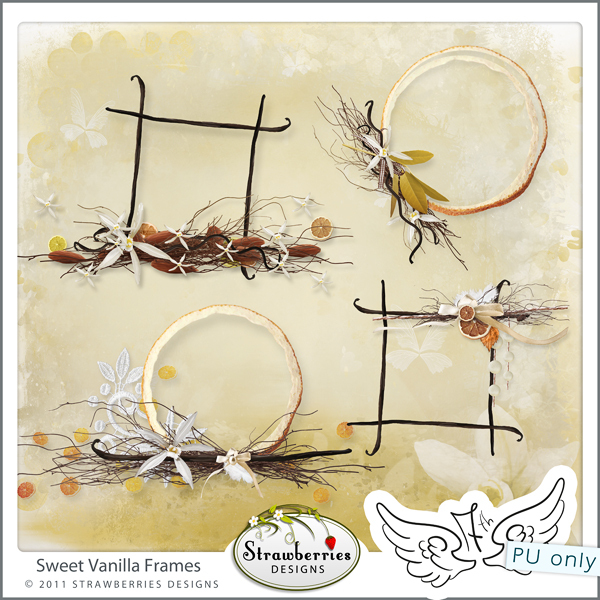 There is also available additional elements pack WA and Frames. 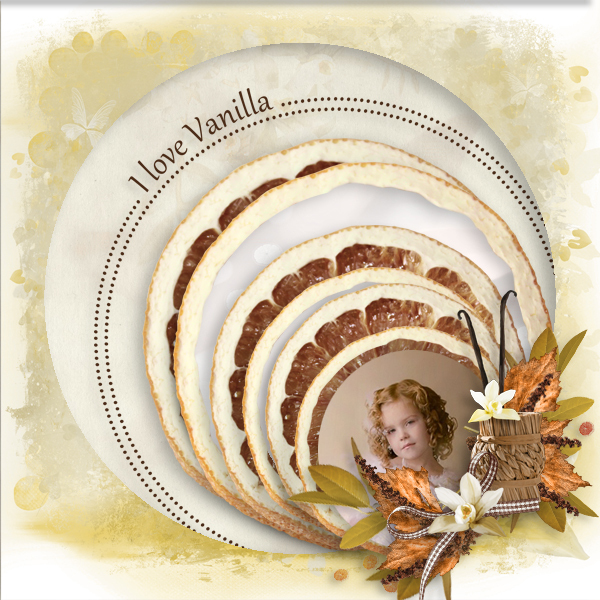 and I will send you coupon for Sweet Vanilla.